All the excitement this past week, leading up to BlogTour this September, has my head spinning with delight! Along with getting to visit one of the world's most amazing cities, I get to celebrate design with fellow enthusiasts and professionals. Which begs the question; What do I wear? No pressure! Bloggers only always look fabulous and industry events. 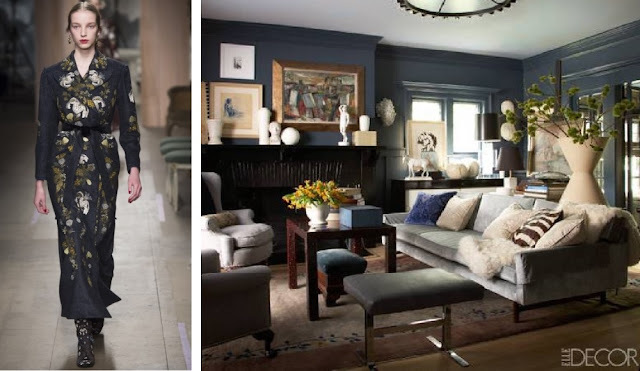 I can't go wrong taking inspiration from London's very own Burberry. 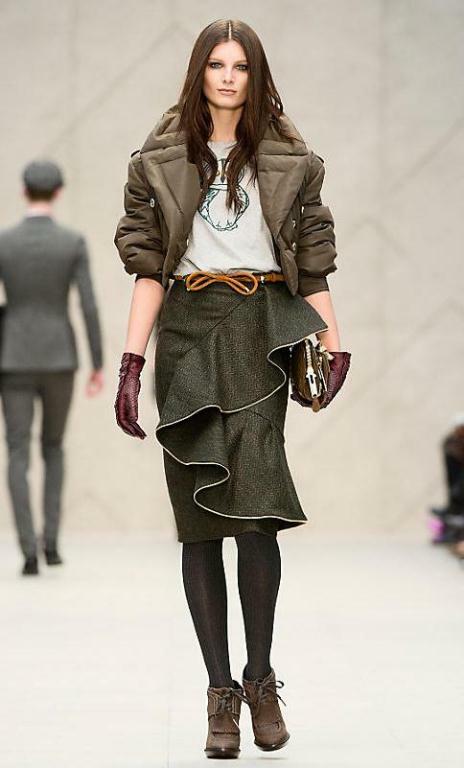 There is something very polished but relaxed about Burberry's signature look. It's perfect for long fun filled days on your feet, and unwinding with a drink afterwards.